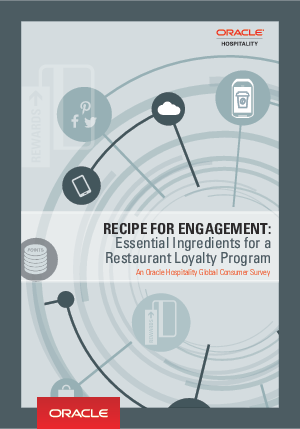 What rewards do guests most value in a restaurant loyalty program? Do they prefer paper stamp cards? Mobile apps? Plastic swipe cards? What prevents them from joining a loyalty program? Why do they leave a loyalty program or stop using it? What’s their favorite restaurant loyalty program?